Get your chickens ready for showing — or just clean up your messy, muddy chickens — with Murray's Best Chicken Suds poultry shampoo, and Murray's Best Chicken Conditioner. 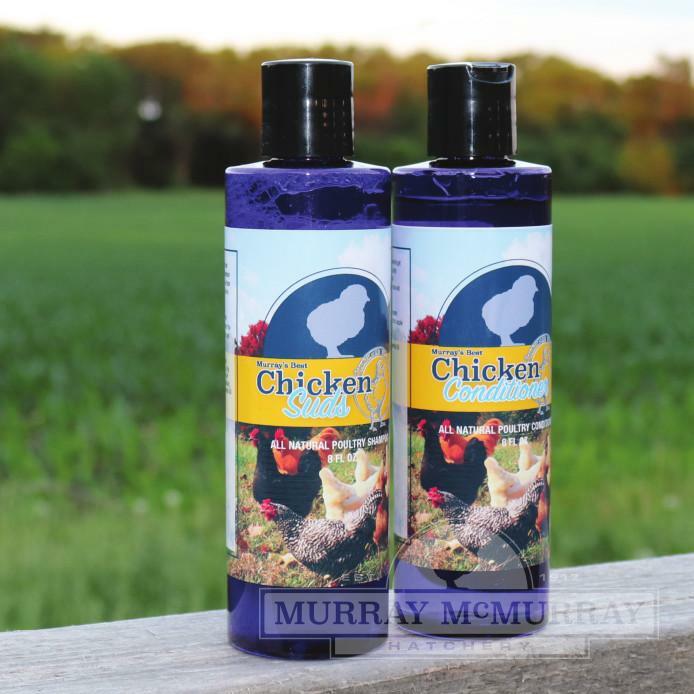 All Natural Murray's Best Chicken Suds will get your chickens clean without stripping away the natural oils in the feathers. 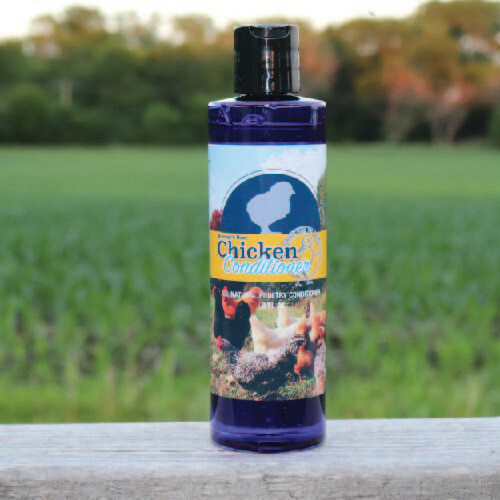 This poultry shampoo is made from all natural and organic ingredients. For best results, use with Murray's Best Chicken Conditioner. All Natural Murray's Best Chicken Conditioner added to the final rinse will help to give your birds a little extra shine. 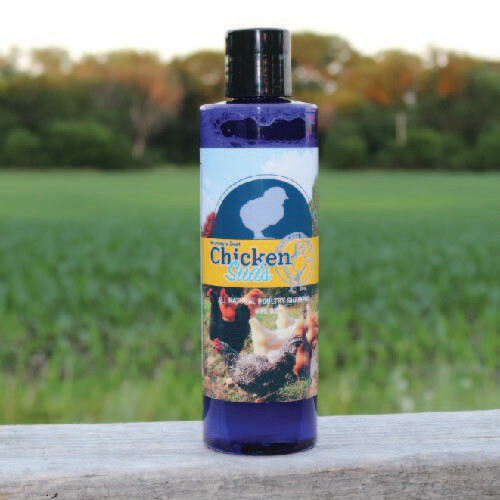 This poultry conditioner is made from all natural and organic ingredients. For best results, use with Murray's Best Chicken Suds.